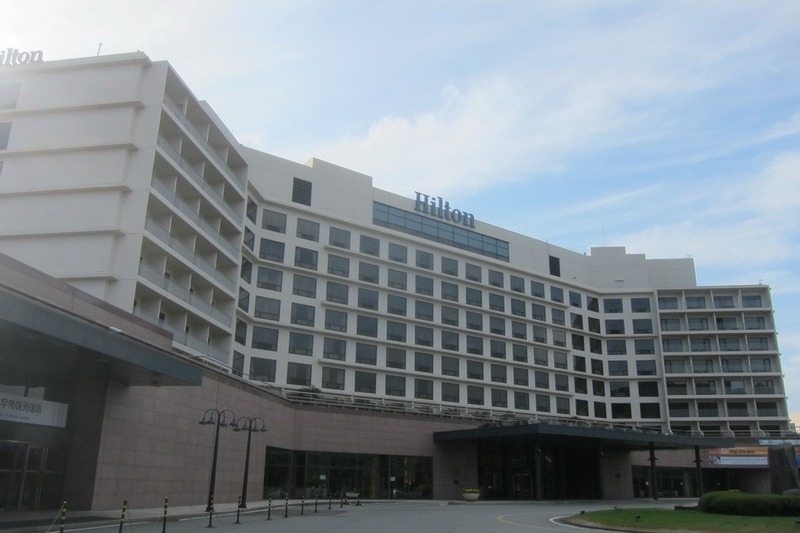 The Hilton Gyeongju is located 30 – 40 minutes from the Singyeongju KTX station, and costs 1,500 KRW (~$1.50 USD) by bus. 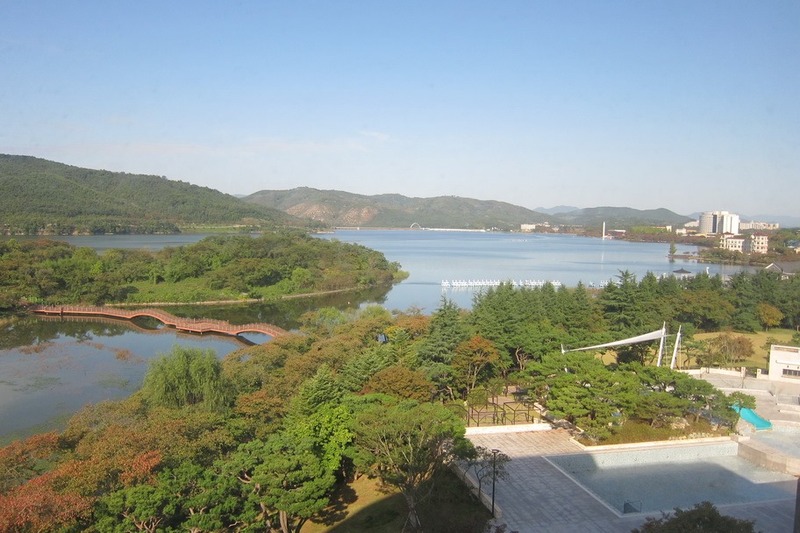 Mrs. Selfish and I managed to grab a bus almost immediately, and were at the Hilton Gyeongju in no time! 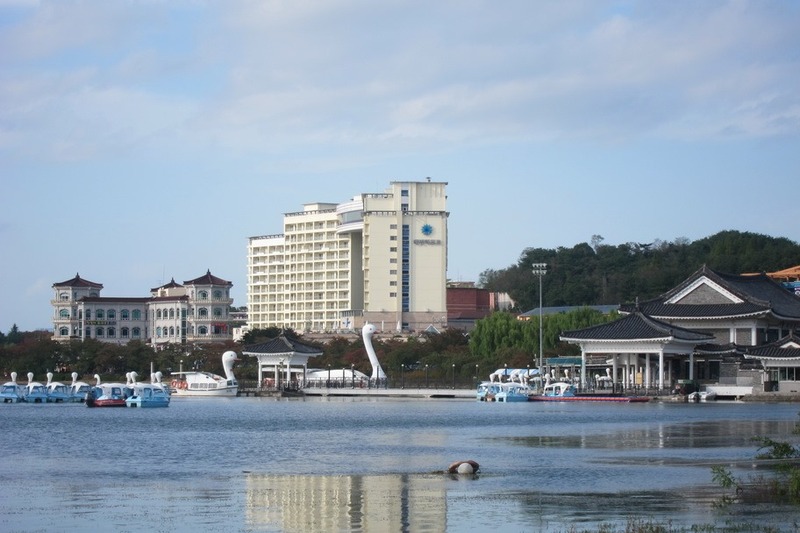 The Hilton is situated about 15-20 minutes from most attractions, though is very close to a theme park and other hotels. 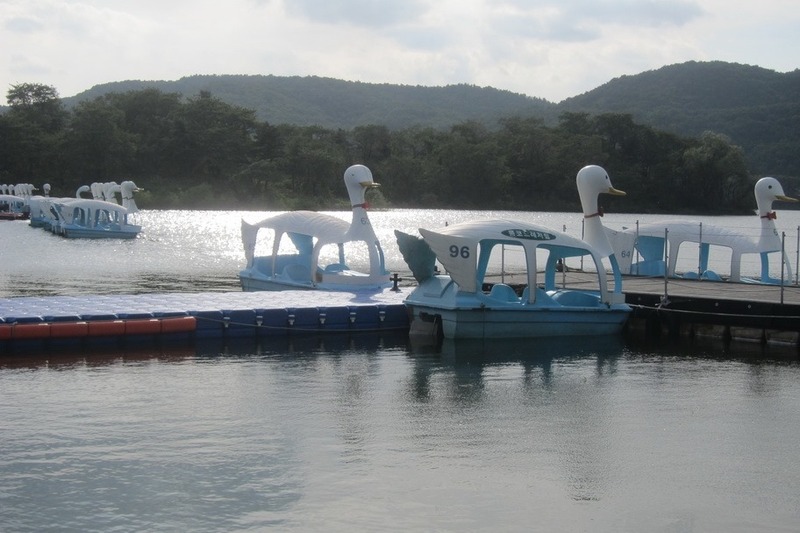 It’s also off of a giant lake, which appears to be a huge tourist attraction during the summer, judging from the number of duck-themed paddle boats. 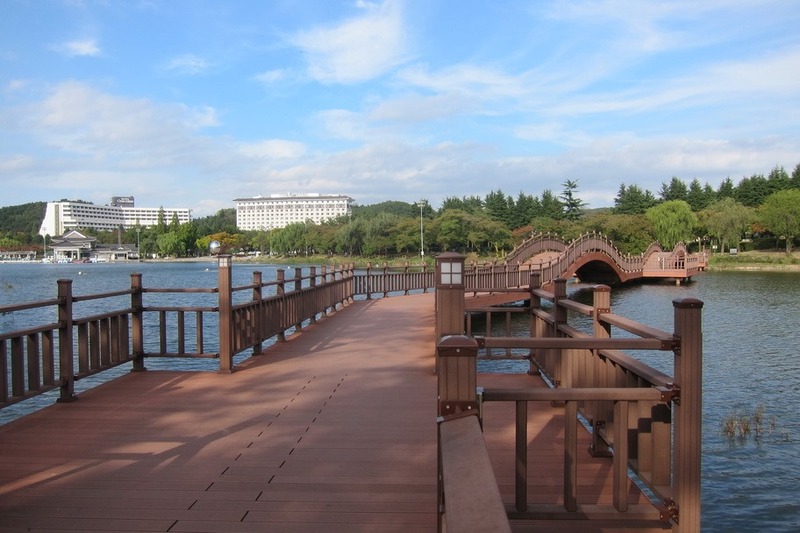 The location isn’t the best, but it is nice and centrally located if one were looking to do the Beomusa temple, and the sites in downtown Gyeongju. While it seems a little isolated, there are tons of taxis around and they are aggressive. While waiting for the bus Mrs. Selfish and I were hailed by no less than half a dozen cabs. 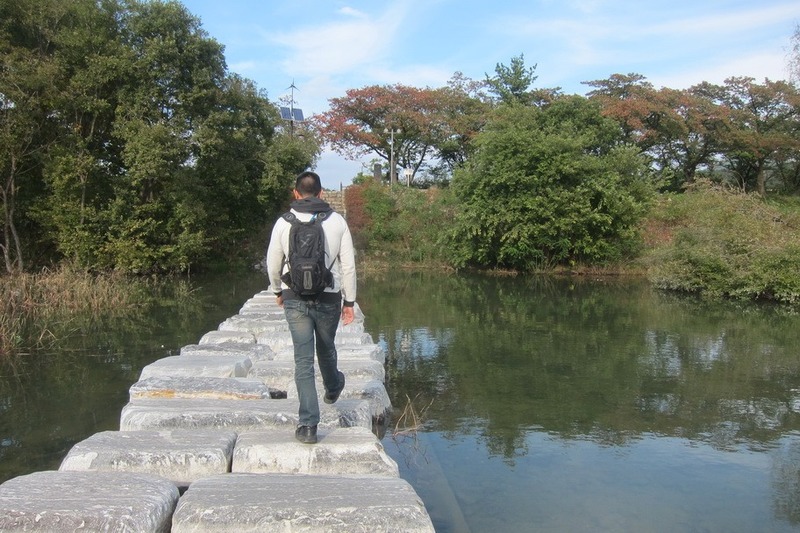 My initial instinct was to avoid them altogether and go with the cheapest option, but it turns out taxis are really cheap in this part of Korea. Like, $10 USD for a 20 minute ride cheap. 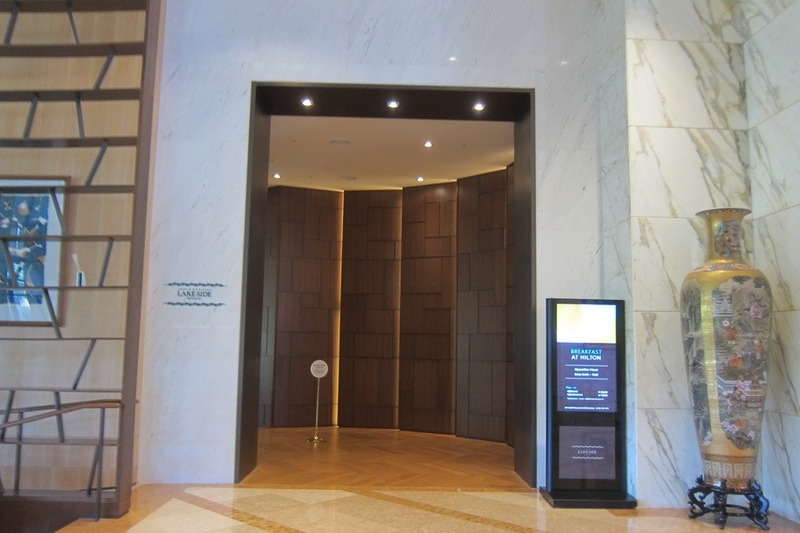 The Hilton Gyeongju is a category 5 Hilton, and costs 30,000 HHonors points. 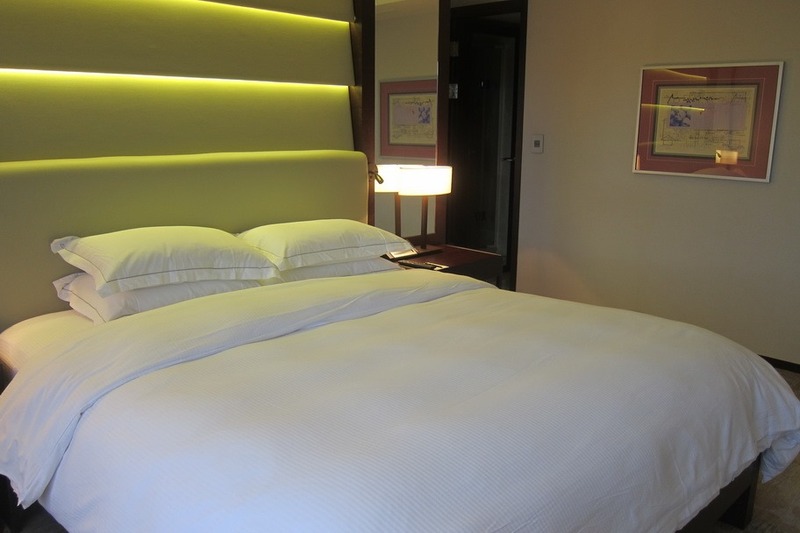 A standard room was going for 162,000 KRW a night (~$162 USD), so this wasn’t a great redemption. 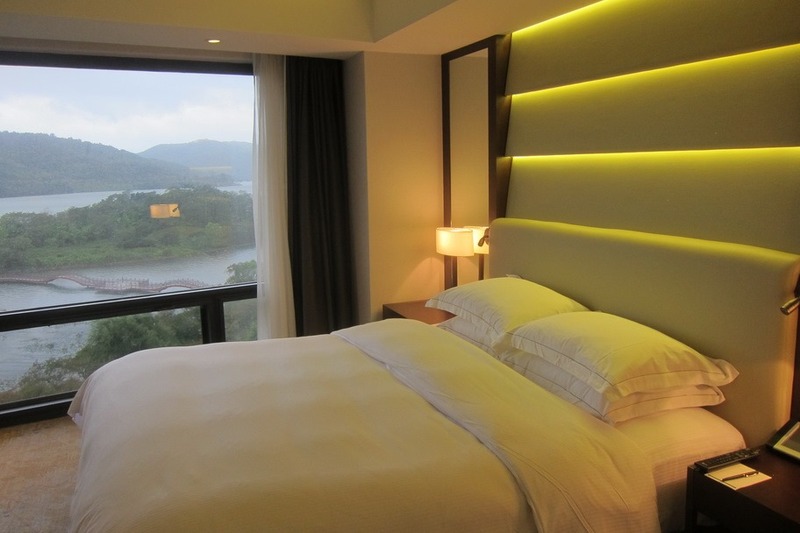 One interesting feature, however, was the fact that we were able to book a King Deluxe Lake View room, which is 1 category above the standard room. 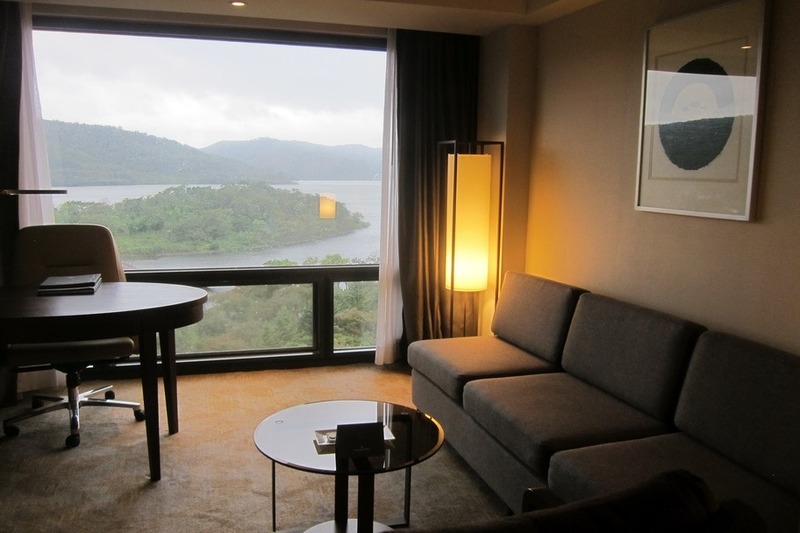 This was especially helpful, since we were able to parlay Mrs. Selfish’s gold status into an upgrade to a Residential Suite Lake View room – score! The room itself was rather spacious at 52 square meters, and featured a separate living room. The bedroom was nice, if a bit dated. We had a good view of the lake and the mattress and pillows were quite firm. 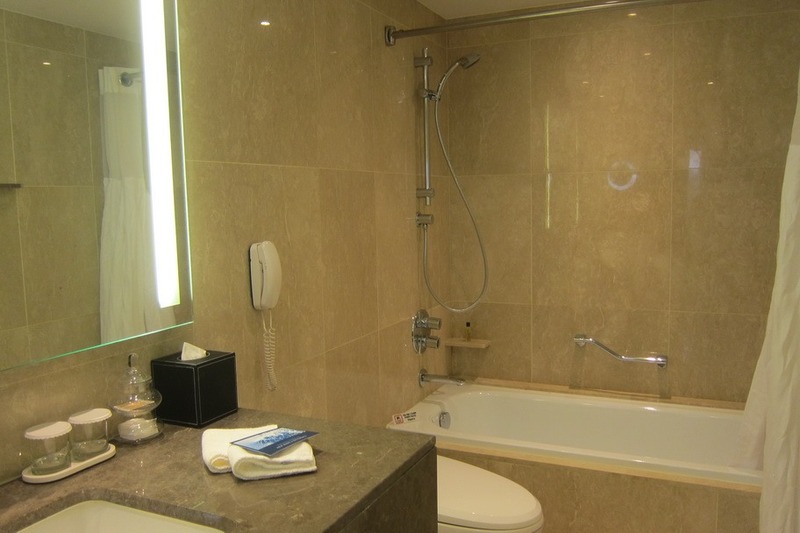 The bathroom came equipped with a tub and a stand alone shower (not pictured)and came with the standard Hilton shower amenities. Somehow every Hilton in the world has the same toiletries. Ah, the magic of branding! 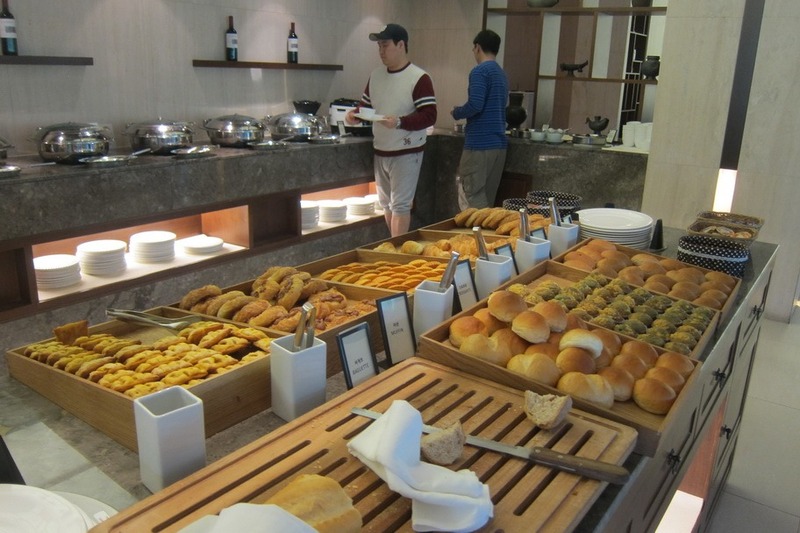 Breakfast at the Hilton Gyeongju was a (mostly) continental affair. 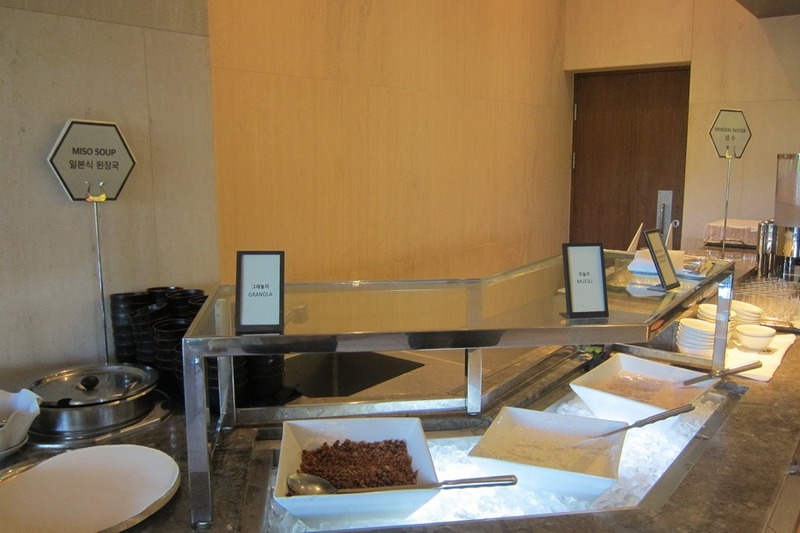 The hotel is massive, so it didn’t come as a surprise that the breakfast fare was fairly standard. More surprising, however, was the fact that they were piping in classical music the entire time. 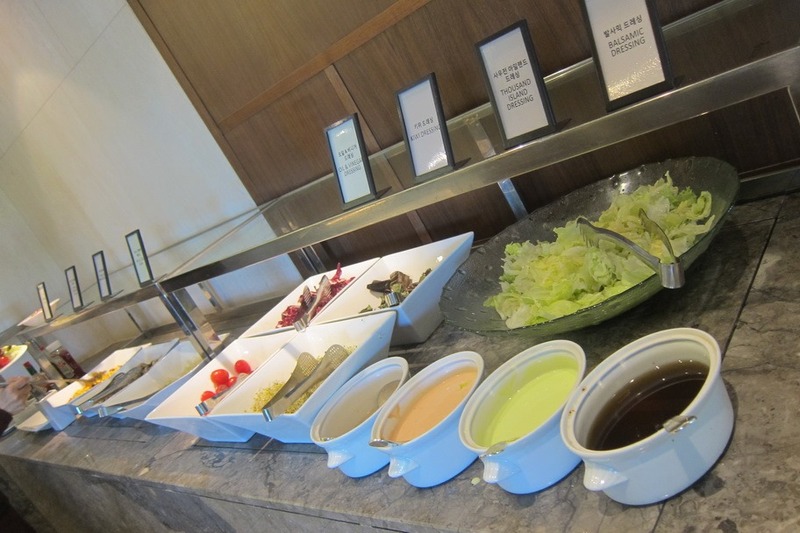 Dining here feels like you’re eating at a breakfast buffet in Fantasia. 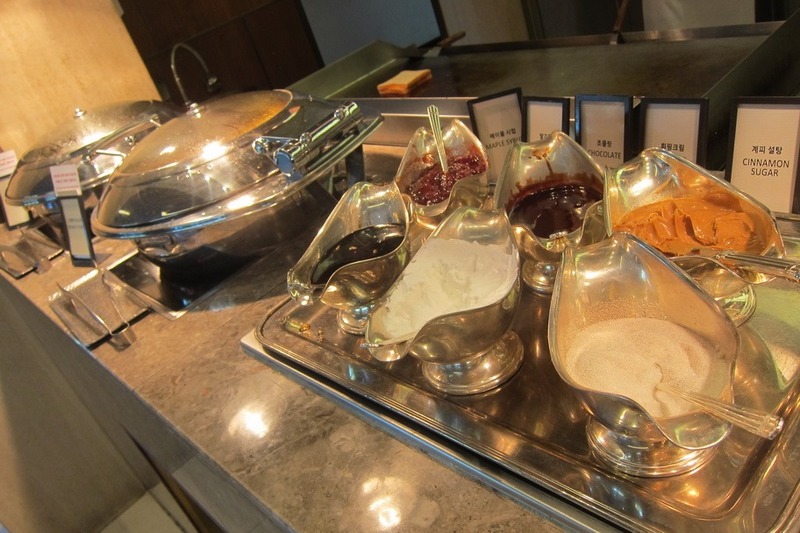 The breakfast selection was pretty massive. 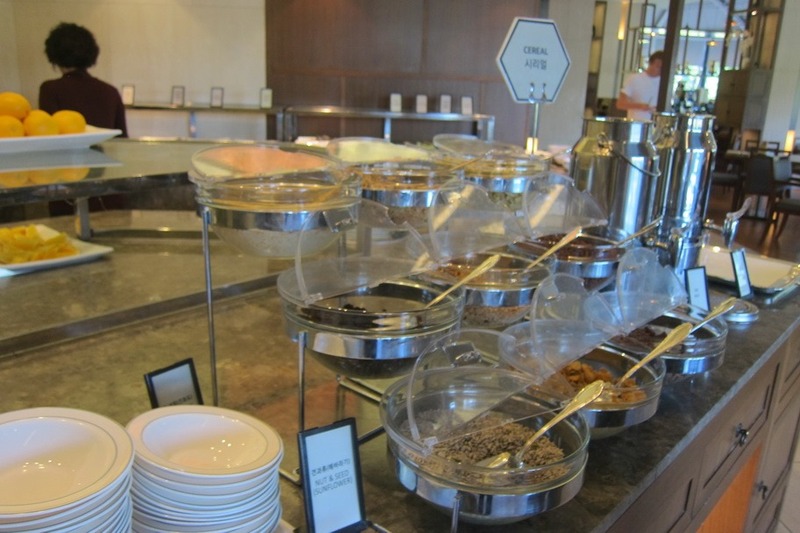 They had a fully stocked bakery, cereal bar, salad bar, fruit salad bar, and east and west hot breakfast station. Good times. Breakfast was decent. While nothing stood out as fantastic, there were plenty of options. Mrs. Selfish and I stocked up on protein since we had a long day of sightseeing ahead of us. 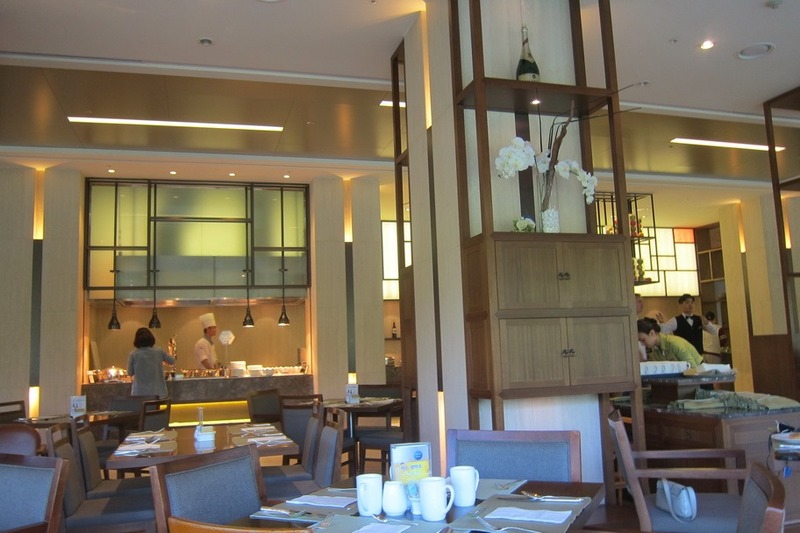 As per my breakfasts at the Park Hyatt Seoul, I preferred my breakfast to be a East-meets-West affair. 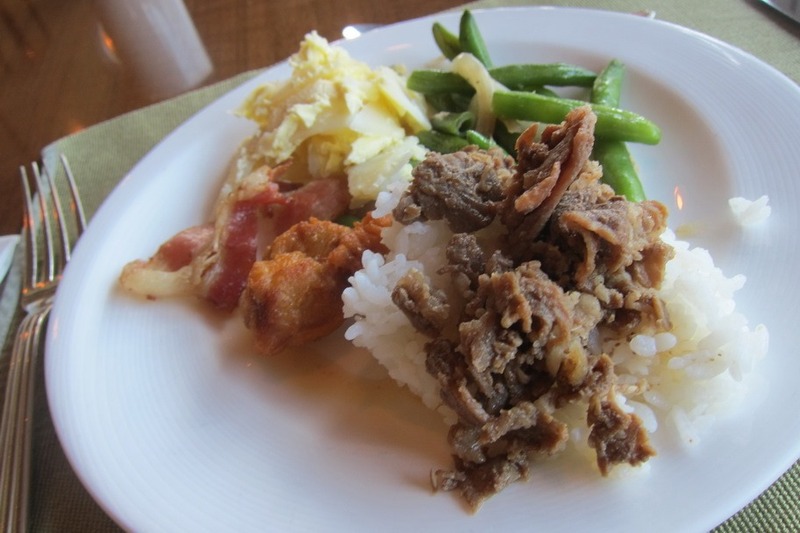 I mean, ALL eggs & bacon could use a side of bulgogi, amiright? 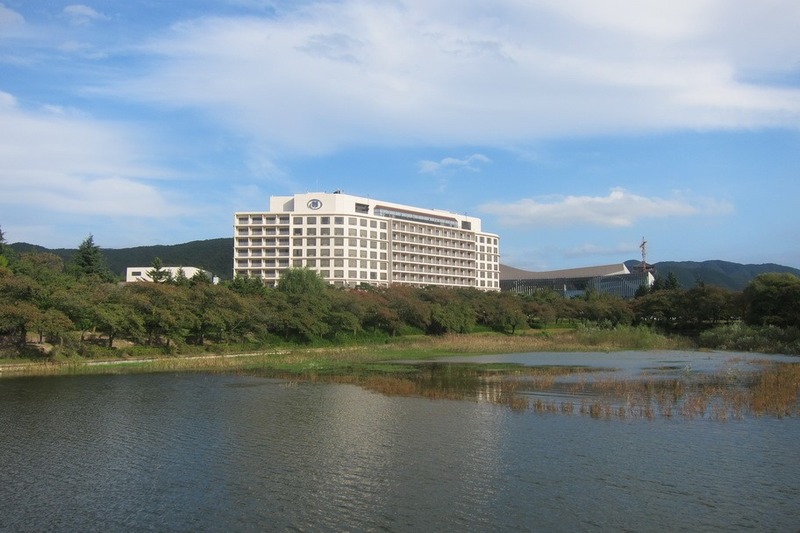 While not the best hotel I’ve stayed at, the Hilton Gyeongju is a solid Western hotel, with decent recognition for Hilton elites. That being said, the location is a bit suspect, however, there are tons of cheap transportation options in the area. 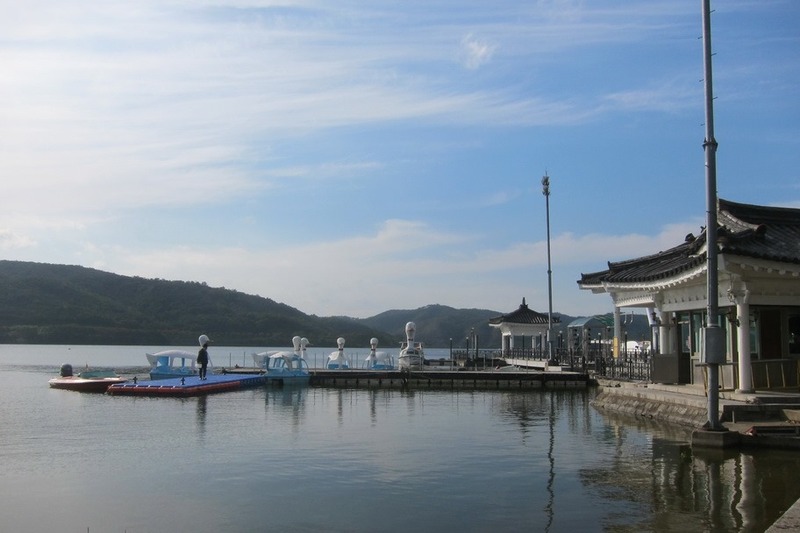 Join us tomorrow when Mrs. Selfish will talk about our world wind tour of Gyeongju’s many historical sites.